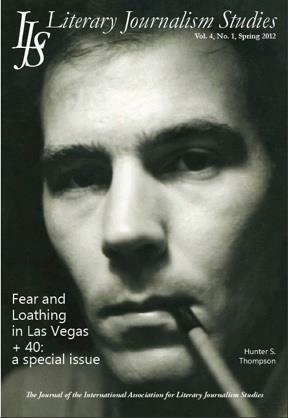 The cover photo is a 1965 HST self portrait, courtesy of Margaret Ann Harrell, author of Keep This Quiet, which deals with her work with Hunter on Hell’s Angels. It is great to see more focus on Hunter’s work in the academic community. More on this in the near future. Thanks for spotting that Robin, much appreciated! Cool. I had somehow missed the links on Facebook.